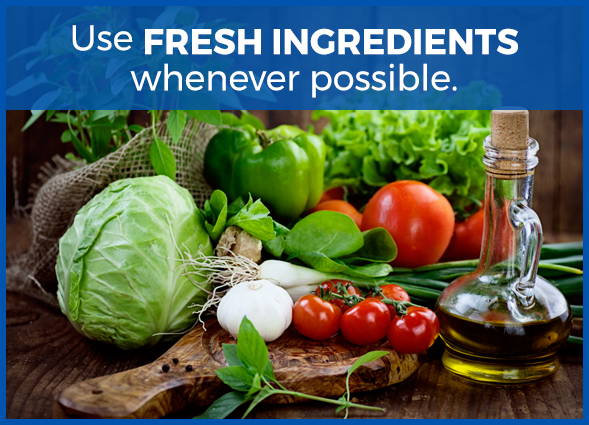 At Magic Seasoning Blends, we live to help everyone bring a dash of excitement to food. 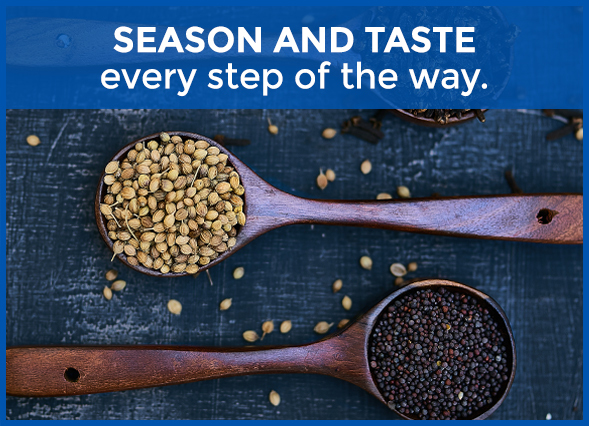 We pour our passion for flavor into every one of our fine-tuned seasonings, smoked meats and more. Our portfolio of products is carefully crafted from the finest-quality ingredients from around the world to deliver rich, consistent flavor. We have always been committed to the utmost quality. 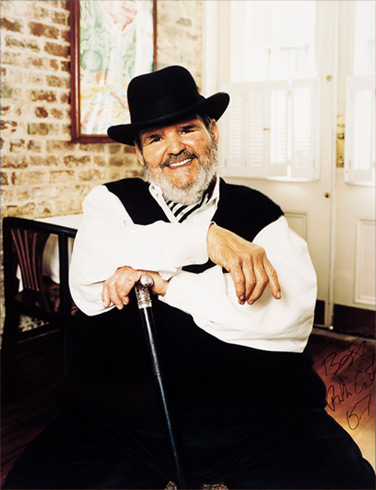 For nearly 35 years, owner and founder Chef Paul Prudhomme personally tasted and tested every ingredient before it was deemed worthy of our blends. Today, our R&D and Quality Assurance teams take on the task to ensure every product we make lives up to Chef Paul’s high standards. 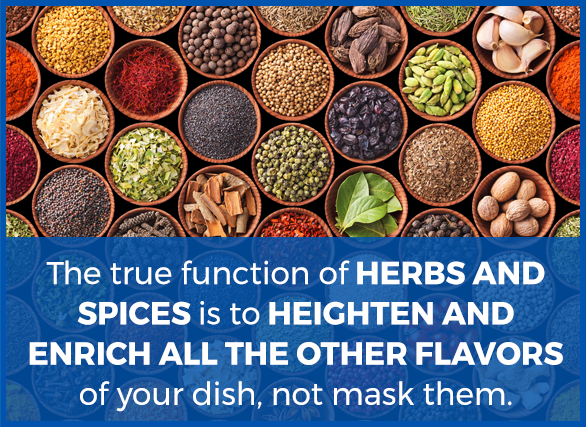 And while some other seasoning brands contain up to 90% salt, our proprietary blends average only 30%—the rest of the flavors come from dried vegetables, herbs and spices. 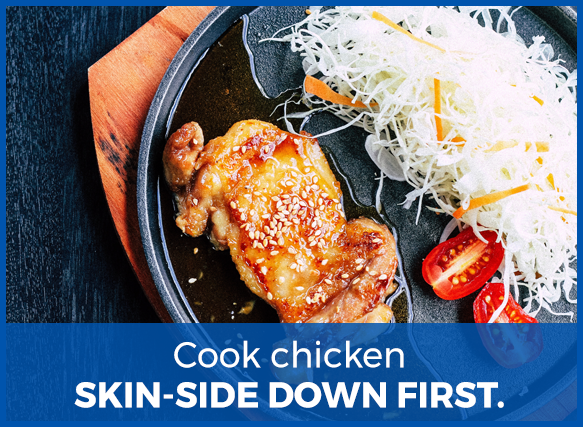 From the classic seasonings that launched a flavor revolution to our new, trend-forward blends, we are continuing Chef Paul’s mission to put an end to dull food forever. 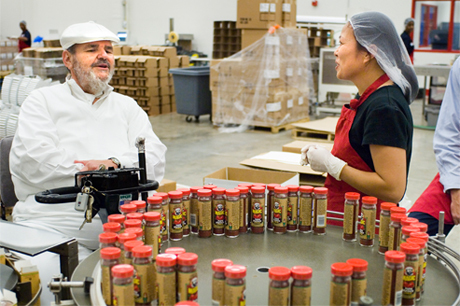 Magic Seasoning Blends was born from Chef Paul Prudhomme’s simple desire to infuse more flavor into life. Since our beginning in 1982, Magic Seasoning Blends has been known for exceptional quality, flavor, balance, consistency and ease-of-use. 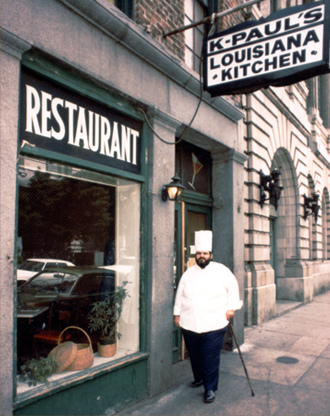 Following years spent working in restaurants across the country, Chef Paul opened the famous New Orleans restaurant K-Paul’s Louisiana Kitchen®. He infused his own dried herb and spice blends inspired from his travels into the menu. The unique blends received such acclaim customers began to ask if they could take them home, and an institution of flavor was born. We don’t take short cuts when it comes to quality—that’s why all of our dry spices, rubs, bottled sauces, smoked meats and marinades are crafted with exceptional ingredients and a dash of passion in our state-of-the-art 125,000-square-foot plant in New Orleans. Today, our family of products can be found in home kitchens, retail stores and foodservice operations in all 50 states and 37 countries around the world. I Started Cooking Louisiana Food. 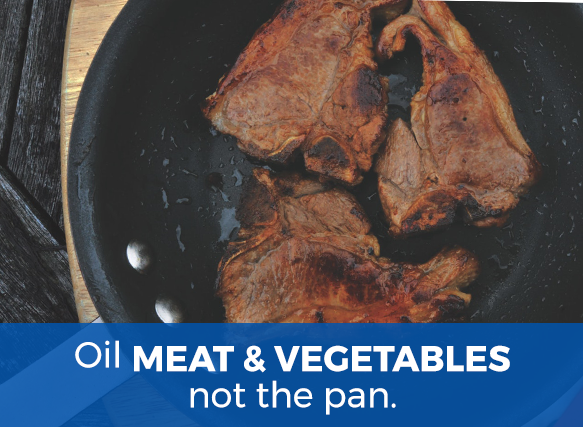 Of All the Things I Had Cooked, It Was the Best–and It Was My Heritage. 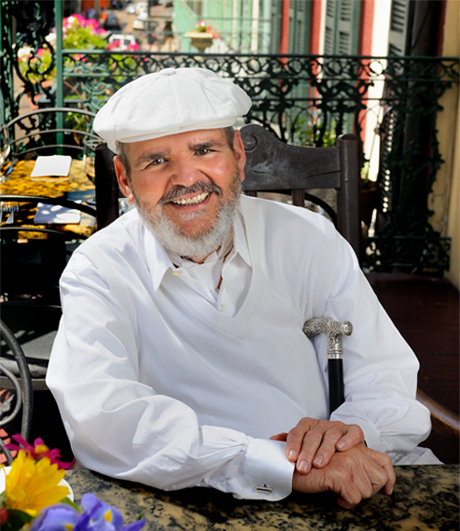 Born with a taste for adventure, Chef Paul Prudhomme spent a lifetime seeking out delicious experiences and incorporating exotic flavors into his cuisine. 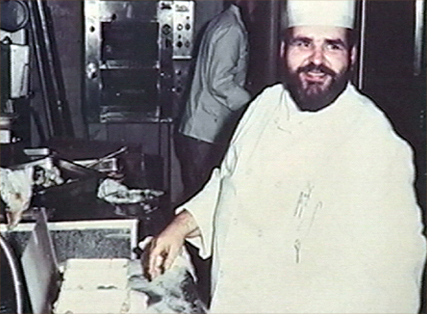 1960s—Chef Paul sets out to discover the flavors of America. 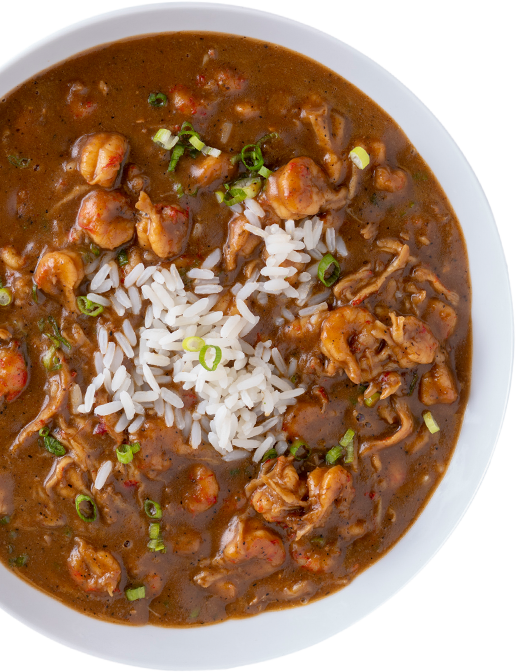 He leaves his family home in Opelousas, Louisiana—working his way across the country tasting the foods that defined each region. Together with his late wife K, Chef Paul’s new restaurant blends the regional flavors he discovered with the local Louisiana dishes he grew up on. It soon becomes an international culinary destination. 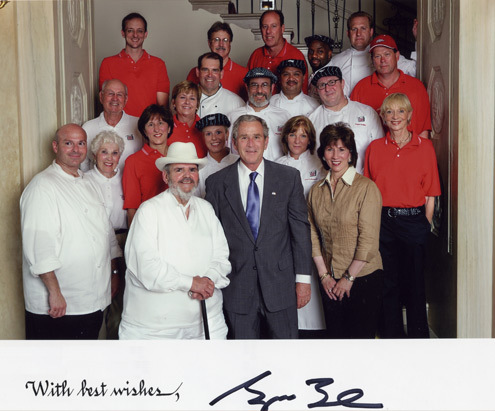 He is the first American–born chef to receive the coveted award. Restaurant guests are so enamored with the distinctive flavors found on the menu they ask for the secret. He responds by giving away small seasoning samples to anyone who wanted one. To keep up with the demand for Chef Paul’s magical packets, he takes the spice making to a separate facility dedicated to crafting his specialty blends. He is honored by the Louisiana State Restaurant Association. 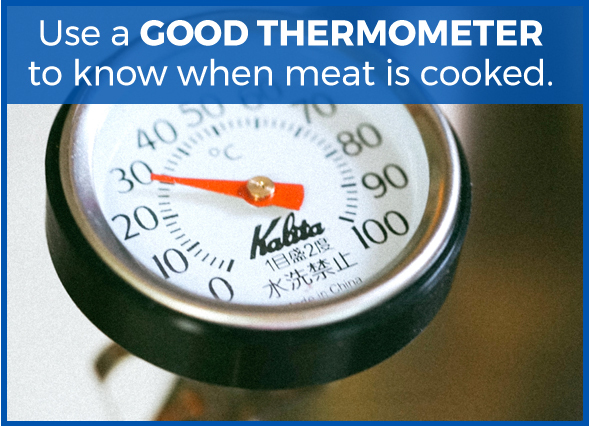 With the technology to cold- and hot-smoke, our facility allows Magic Seasoning Blends to produce specialty meats made with the same time-honored recipes passed down through generations of Chef Paul’s family. Awarded by the American Culinary Federation. 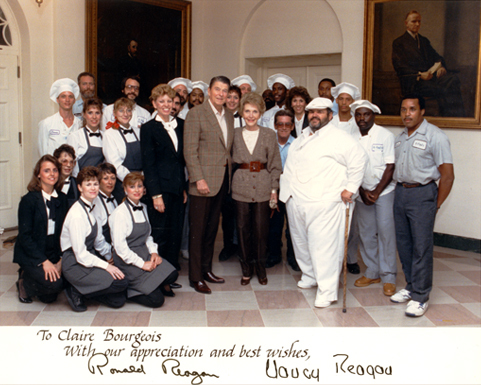 Hosted by President Ronald Reagan and First Lady Nancy Reagan. 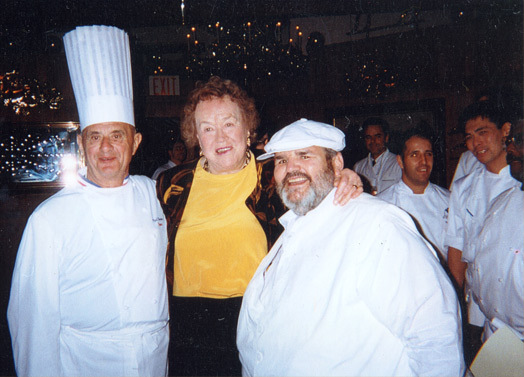 The honor was bestowed by the American Culinary Federation. This is the first of Chef Paul’s five seasons of cooking shows to air, followed by "Fiery Foods" (1996), "Kitchen Expedition" (1997), "Louisiana Kitchen" (1998) and "Always Cooking" (2007). To keep up with its popularity and demand, Chef Paul’s famous restaurant undergoes extensive renovations. He was one of 12 chefs chosen from around the world to participate in the celebration of Jerusalem’s 3000th year anniversary where each chef created a kosher dish. He was given this honor for his relief efforts following Hurricane Katrina. 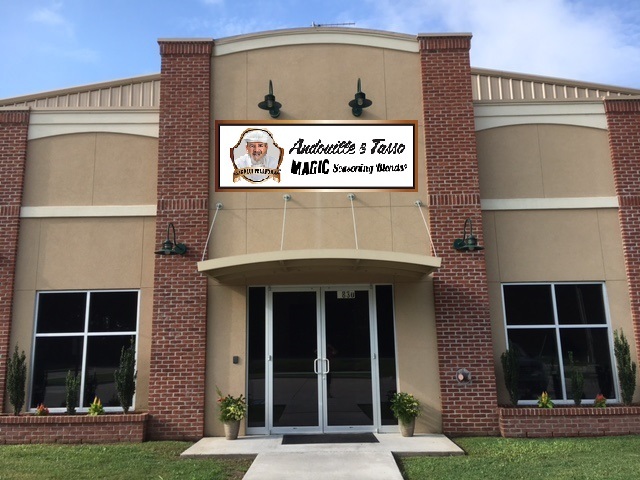 2006–Magic Seasoning Blends expands into it’s new 125,000 square foot facility. 2018—Posthumously given Lifetime Achievement Award by the Specialty Food Association. 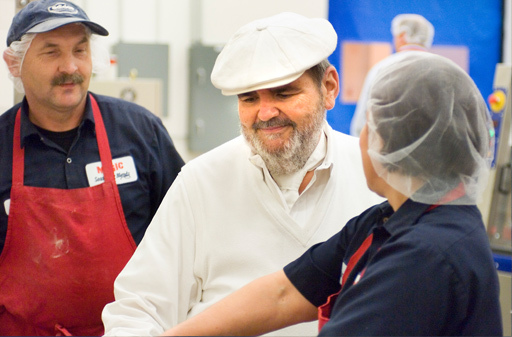 Throughout his life, Chef Paul was also known for his philanthropy. He supported major charities such as Meals on Wheels, Easterseals, the March of Dimes, Big Brothers/Big Sisters and the National Alzheimer’s Association. When We Want to Impress Someone, the First Thing We Do Is Feed Them.